With other shippers of oil to Asia. The Truth is they’re not shipping Oil to Asia. “They don’t have the refineries to refine it. 600 barrels of oil to China. That’s less than a tanker load. Economist Robyn Allan told DeSmog Canada. Most of it at a very steep discount. Only about one-quarter the load of a VLCC. They carry up to 4 million barrels of oil. Then wait longer for the full order to arrive. In which nickels per barrel of oil delivered are fought over fiercely. Vancouver will never be one of those ports. Then upload Alberta bitumen for a backhaul trip to foreign refineries. 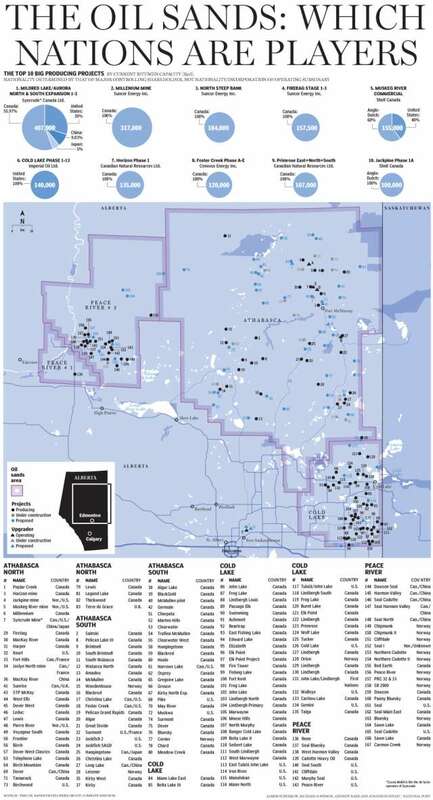 So is the plan to expand oil sands output by 40 per cent. Or pixie dust will change the raw laws of global oil economics. Site C Dam [ELEC.] 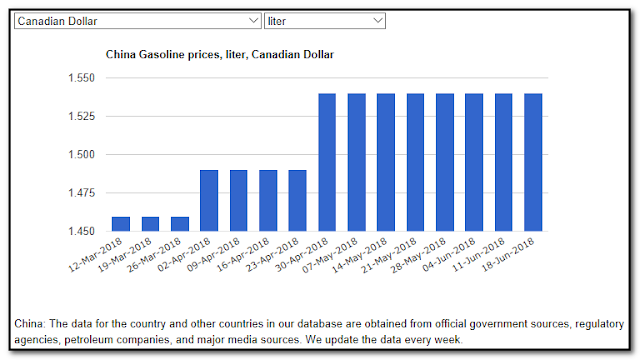 will now go to LNG producers in BC. Plus he will repeal the Project Development Agreement. Alberta will have to buy Natural Gas from USA. Which would include a natural gas pipeline built from northeast B.C. To a brand new terminal in Kitimat B.C. It’s 100% ok for a B.C. pipeline to be built in northeast B.C. Diluted bitumen shipped from the west coast. More than 20 times the annual budget of Environment Canada. Rather than creating money through the Bank of Canada interest-free. ($1,100,000,000,000) in interest on the federal debt to private lenders. This “subsidy” to the private lenders must end. Bank of Canada at no interest. The private banks should also be prevented from creating money. Through the Bank of Canada. Something that can't be changed. Yet they do not question the absurdity of this reality. Plus Canadian oil is 60% cheaper than US. 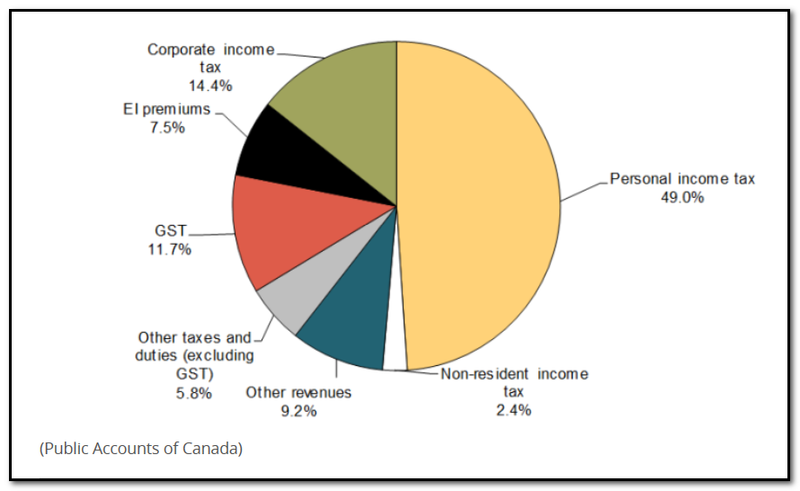 The vast majority comes from you and your personal income taxes. Two years with 90 permanent jobs. Even that number is high, with several jobs already held by people who work on the existing pipeline. 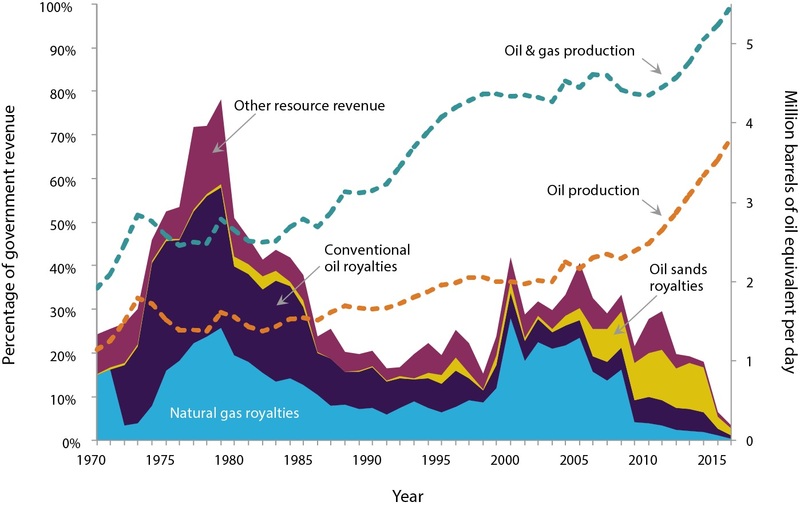 Alberta government non-renewable resource revenue as a percentage of total government revenue from 1970 to 2016.
other resource revenue includes rental fees, lease sales and coal royalties. The U.S. shale-oil industry by somewhere around $25 billion per year. $34 billion is obviously a lot of money. What could Canada do with an extra $34 billion a year? Long overdue upgrades to public transportation. Meaning we could build about 140 kilometres of badly-needed urban subway lines every year. 560 kilometres of at-grade transit infrastructure. Toronto’s transit system has languished for decades. And Canada’s economy billions in reduced congestion costs. Could be built using less than two months of the subsidies provided every day to the energy sector. Forty kilometres of rapid transit in Surrey could be had for about the same amount. What about green energy infrastructure? In oil and gas extraction. Install more than 150,000 megawatts of clean generating capacity. Has been steadily falling behind our competitors. Canada’s infrastructure deficit of crumbling roads and outdated water and sewage treatment is pegged at $171 billion. This backlog could be wiped out in five years with the revenue we are subsidizing to the energy sector. Of course, not all things of value can be measured by bricks and mortar. Could provide $10-a-day childcare for 5.5 million children ages 0 to 5. Canada’s child care costs are currently the highest in the OECD. With specific data used for all years available and averaged. These some of the largest current subsidies to the fossil fuel industry in Canada. Trump just unveiled the new trade world order. Why would our Government sign a treaty like this with the USA. 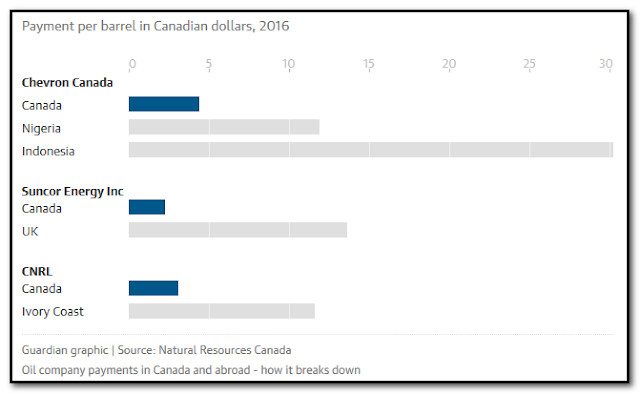 How much trade leverage does Canada really have with the U.S. 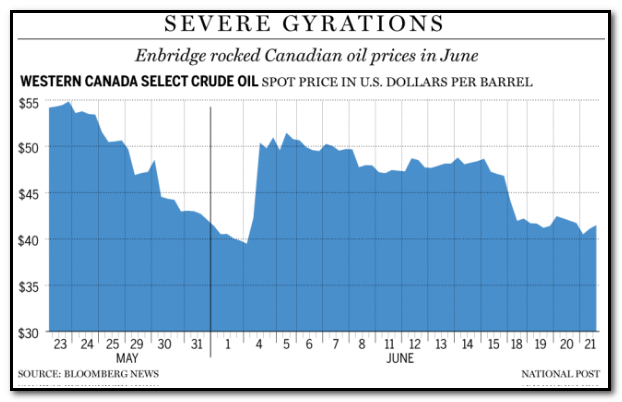 The price plunge has wounded Canada's oil patch. NDP face voters in 2019,"
But they sure will when they get a job and they start paying taxes." Why are we so in Debt? 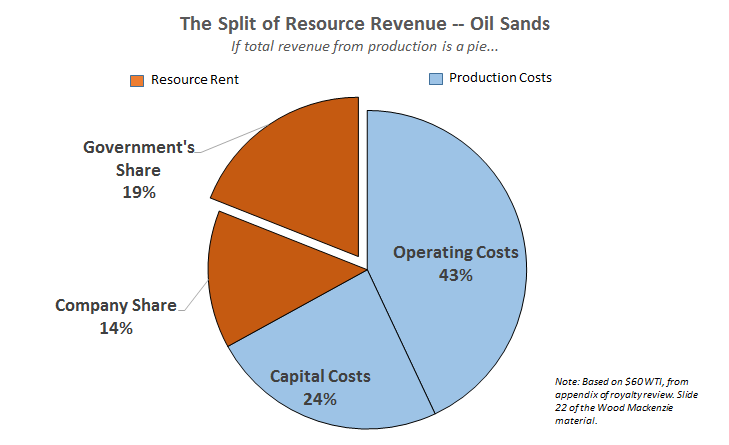 Canadians want resources national, not provincial. Despite having pledged to phase them out. And it’s very unlikely they’ll bounce back to previous levels. The oil sands boom between 2000 to 2011, but only 5.7 per cent in 2015-16. Direct and indirect jobs across Canada. More than 30,000 oil and gas jobs simply don’t exist anymore. Canada’s environmental and clean technology industries. Canadian, provincial and municipal governments. Their operations were moved to Canada. Figure out how to clean up their tailings and reclaim the land. The oldest mining company in the Canadian tar sands. 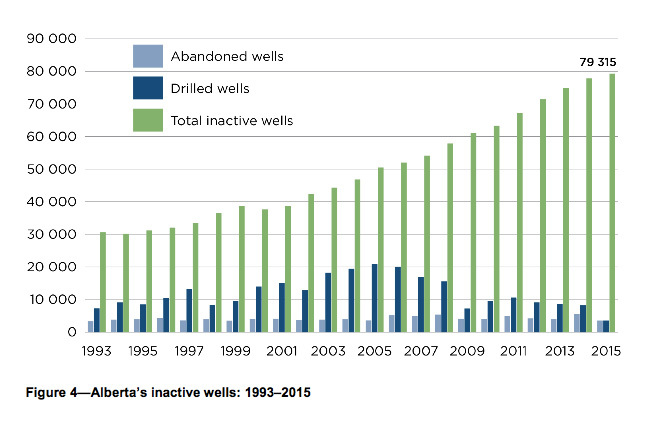 60 years of oil extraction. An area of land equivalent to 73 New York Central Parks. As the world’s largest dam. Many of which date back 40 years. Become the problem of taxpayers and Landowners. To shut down emergency debate on the issue, proposed by Liberal MLA David Swann. 550,000 barrels, only about one-quarter the load of a VLCC. And the scrapping of Aframax class tankers began accelerating. According to the U.S. Geological Survey. Or taken billion-dollar write-downs, to the howls of shareholders. And further destabilizing the Earth’s precarious climate. social and economic costs imposed on the world by carbon pollution. 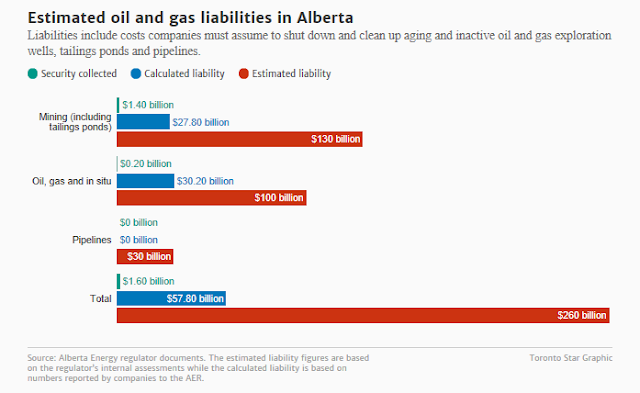 Of those big five oil sands producers. But also Alberta’s entire economy (about $310 billion). Canadian resources and rights with no vote in Parliament. To China’s chagrin; lately he’s softened his stance. Visiting Beijing to discuss oil sales as part of a trade mission. If approved, will tap into the surging demand in Asia. The industry’s fastest-growing source of capital has stepped back. From the perspective of potential Chinese investors. And results in a high ratio of low-grade Bunker C when refined. low-sulphur diesel for Ship fuel. To purchase more Alberta bitumen for decades to come”?. The answer is no one knows. It estimates the company will make a 637-per-cent gain on the $4.5-billion sale. Which is where most employment in the oil industry exists. Canada has been closing refineries for years now. The pipeline will only accelerate this trend. So what’s going on why ? Maybe this why Trudeau did this ? A free trade agreement with China. Energy pipeline to the coast”. Through legally-binding rights and obligations. It was passed without a vote in Parliament. Discount junk crude due to its poor quality. No economic case for the Trans Mountain expansion project. Court cases and other acts of civil disobedience. Trudeau’s government may find itself arresting Canadians. 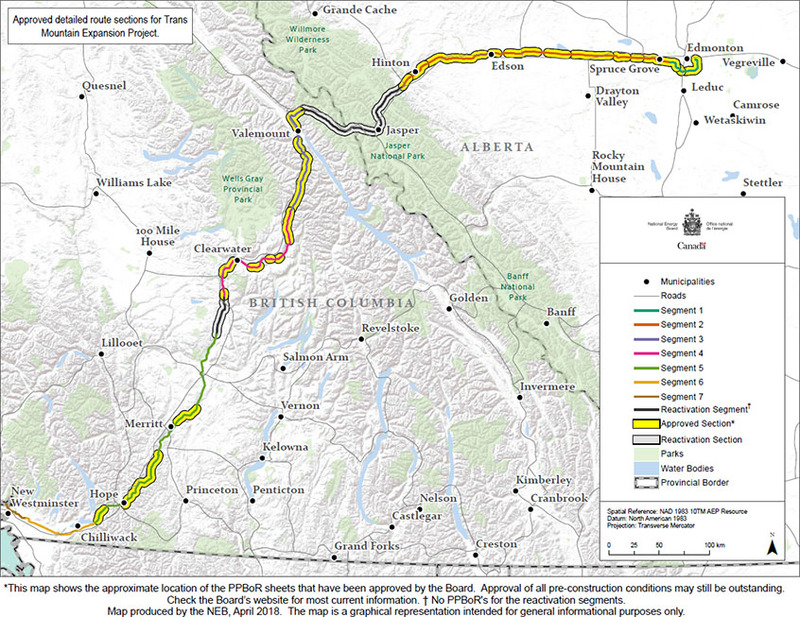 Kinder Morgan’s Trans Mountain pipeline. Unresolved federal, B.C. jurisdiction questions and unforeseen events." Or other tidewater pipelines such as Energy East. Between 2011 and October the 19th, 2015. Natural Resources Minister Jim Carr, Feb. 3, 2015. To try to recoup billions of dollars. We have the perfect chance, thanks to Donald J. Trump. We sold everything to China to get away from the USA. hearings yet to be conducted. He knew China was fast becoming the World’s No. 1 Economy? Such as environmental concerns or First Nations rights, for example. All global markets discount junk crude due to its poor quality. Issuing a one-year-term bond that raised about $428 million Canadian. What will Trudeau's carbon tax will cost you . Are you sitting down?